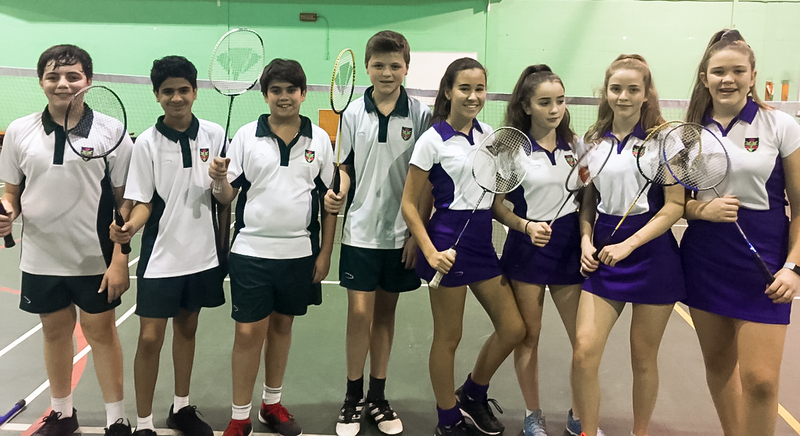 The U14 badminton girls and boys teams played last week in the Red Rose Badminton Tournament. The boys won all of their matches whilst the girls only conceded one match which means they both won overall and takes them through to the next round. Well done to everyone who played!